I was at the beach today. Gorgeous outside. 80 degrees, breezy, but warm. I laid upon my towel, my rectangular fabric territory, quietly staring up at the sky, pondering the vastness of our world and the universe in general. To the average human right now, the expanse of creation is pretty much infinite. There is not one person who would be able to live to travel to the edge of the universe. I doubt that there’s even a person who would be able to travel to every inch of this planet! In short, the world we live in is limitless, and yet we are somehow meant to cope with this by coming to terms with our own mortality. Heavy thoughts for a relaxing day at the beach, I know. It was about then that I shifted my gaze to the seagulls, vile predators of dropped snacks and consumers of chaos. The average person doesn’t give them a second thought, but I watch them. When they aren’t anxiously awaiting the careless motions of the crowds, they’re trying to fly…somewhere. Who knows where it is that they need to go, but damn it if they aren’t determined. Whether the wind is with them or against them, these stubborn birds, like Ahab chasing his White Whale, make multiple attempts to leave the place that they have gotten comfortable in, most times just ending up back where they started. As “advanced beings,” we have a tendency to look down on anything that has a predictable behavior. We know that seagulls, no matter what, will chase food that we throw towards them. However, I have to ask the question: How is it that we are any better? The allure of new worlds and possible life on other planets is tantalizing to the point that we seek it out, expending precious resources for such privileges. We attempt to fly into the wind to reach our destination, only to be blown back to the place where we started. We are not yet powerful enough to get there, or else, we were never meant to get there in the first place. Maybe it isn’t something as profound as life on other planets. Maybe it’s a job that you’ve wanted for years. Maybe it’s a relationship that you’re struggling with. Maybe it’s that new iPad you’ve had your eye on. Whatever the case, everyone has something that they will try to obtain no matter what the cost. We push onward through the elements hoping that we make it through to the other side when sometimes we just seem to fly in circles. 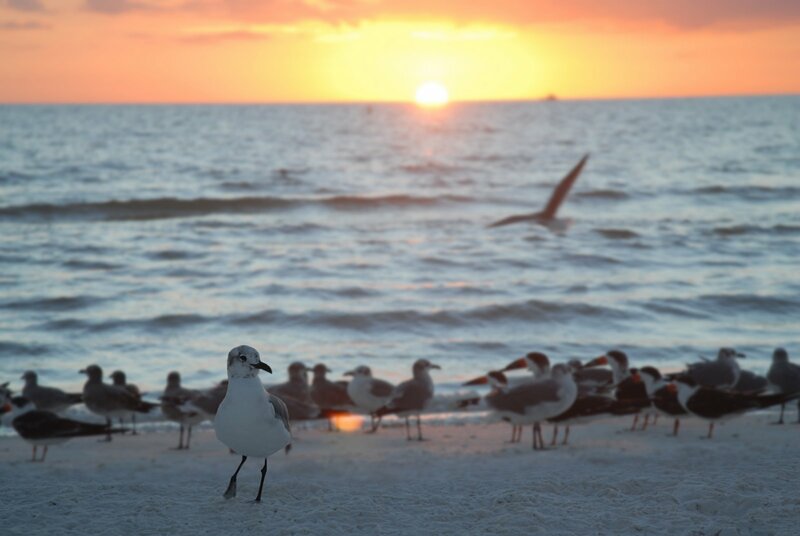 Respect the seagull, for although he is a slave to what feeds him, at least he’s brave enough to go after it.